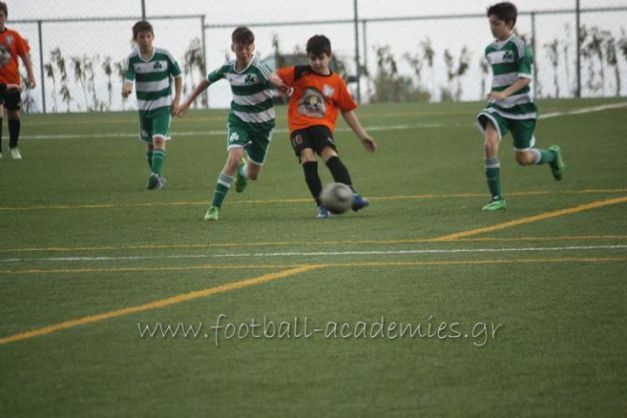 ERMIS FC vs Panathinaikos F.C. 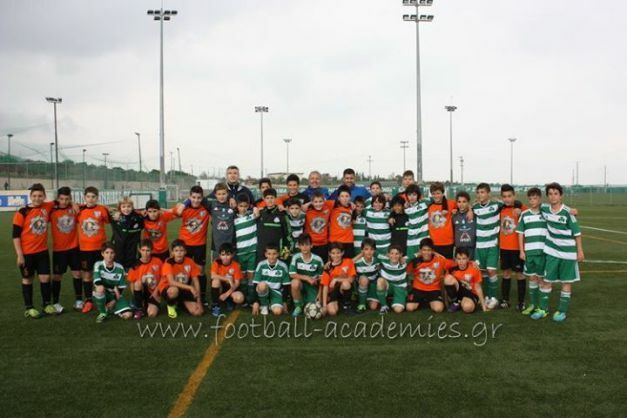 FC ERMIS FC - VOLOS appearance in the football games vs. Panathinaikos FC, in Athens, made such an enormous positive impact that football-academies.gr (the largest Greek sport-website, dedicated to youth football - and football in general), made a special report about ERMIS FC-VOLOS. 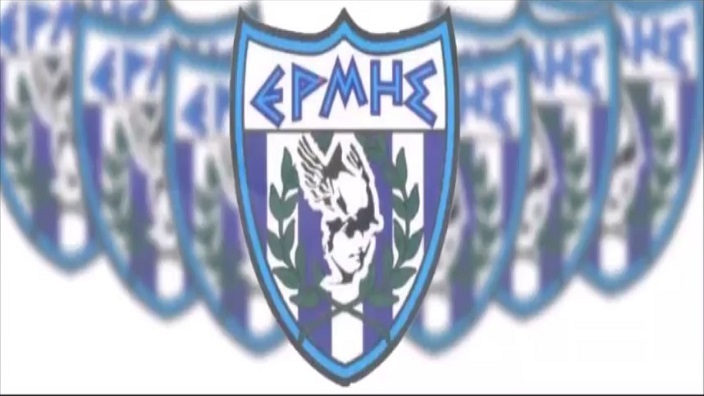 Both, Panathinaikos FC as well as the reporters that were on-site, pointed out that ERMIS FC topped each of the aforementioned factors. 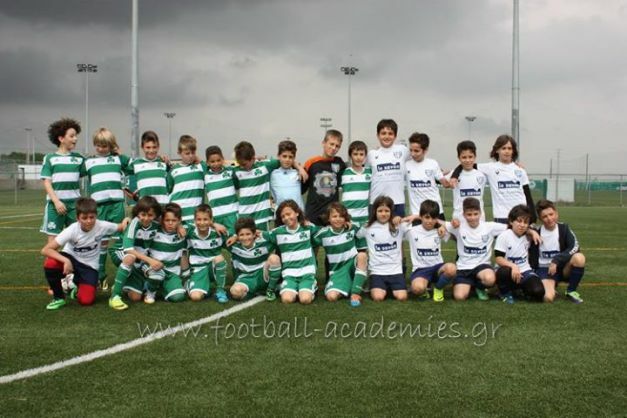 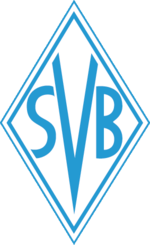 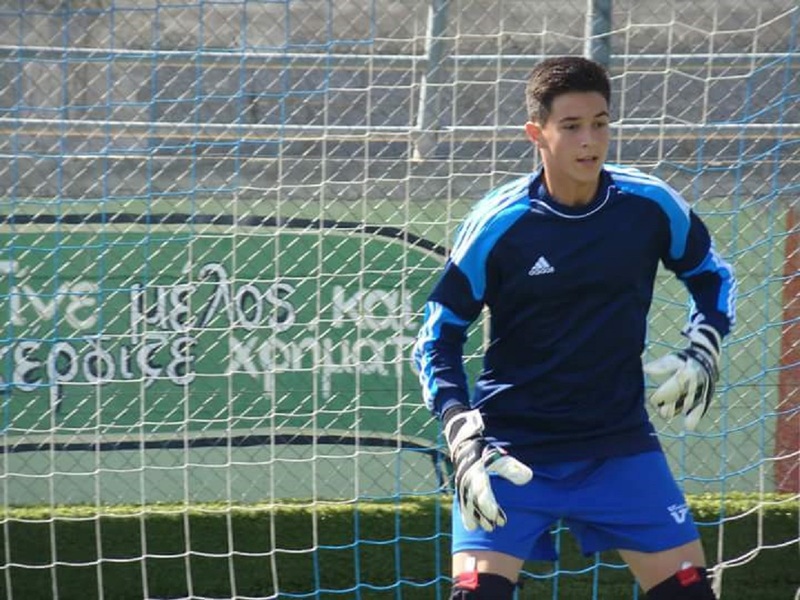 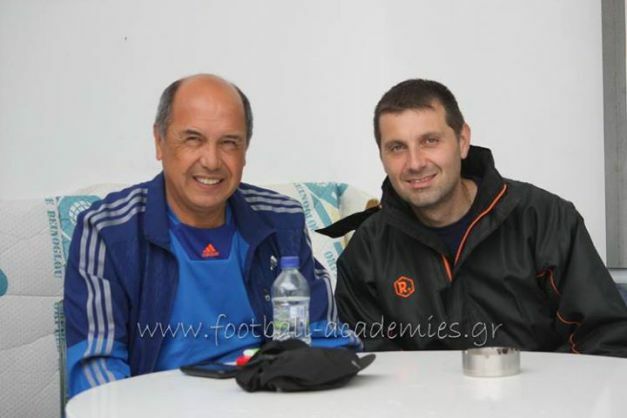 What is more, everyone present agreed with the fact that ERMIS FC - VOLOS is definitely one of the best academies in Greece (something that the report of football-academies also states). 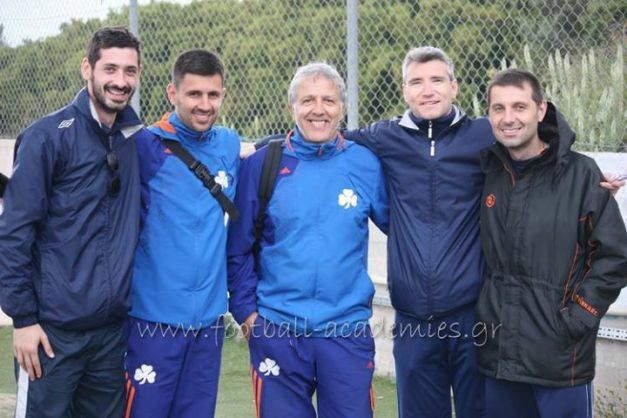 Finally, ERMIS FC - VOLOS would also like to thank Panathinaikos FC for its warm and very friendly hospitality.